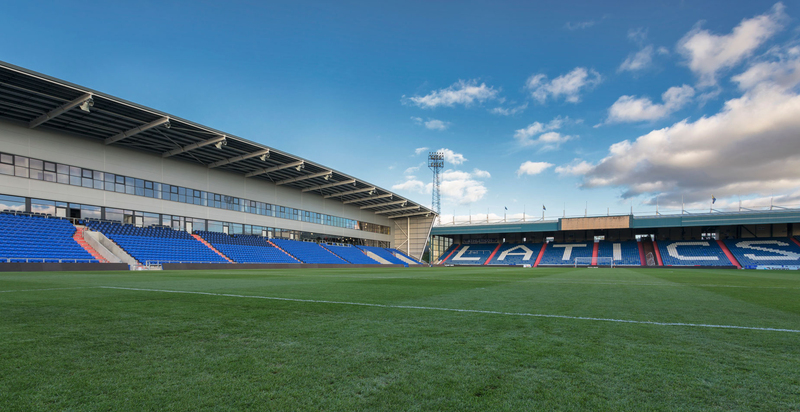 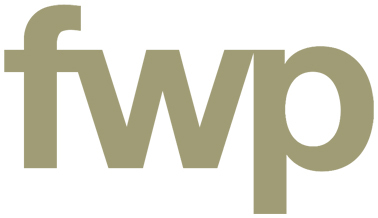 FWP have worked with Oldham Athletic over a number of years to establish a long term redevelopment masterplan that obtained outline planning consent in 2007. 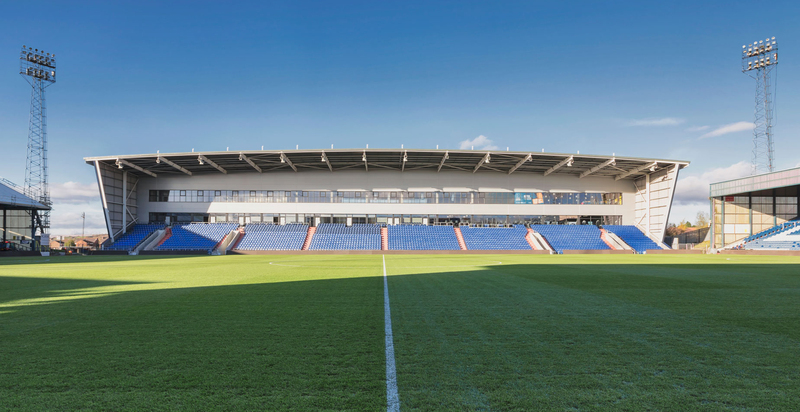 The scheme comprises a state of the art 16,500 seater venue including three new stands, a 4* hotel, conference facilities, office space and 776 new houses and apartments. 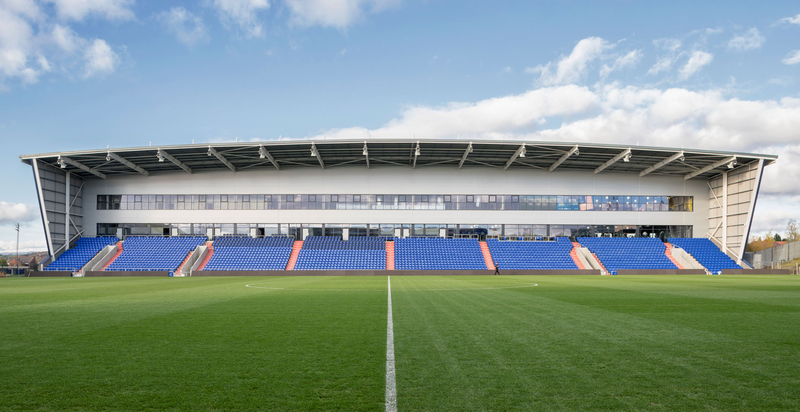 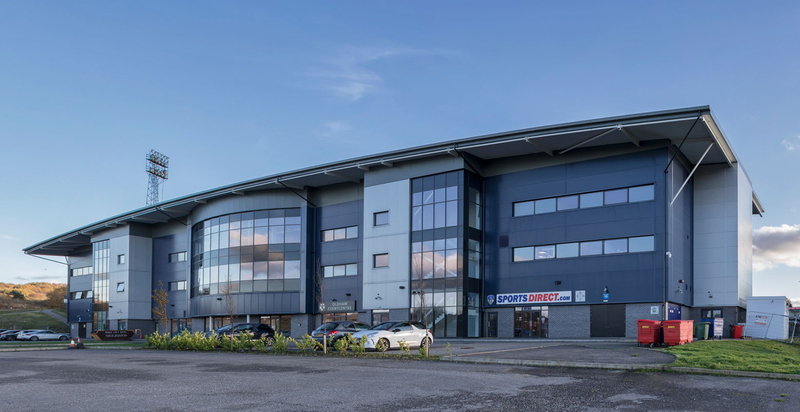 The first phase, the redevelopment of the North Stand to create a 3,000 all seater facility with associated mixed use retail and commercial development is complete and was opened to the public during Autumn 2015.